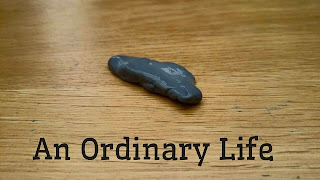 An Ordinary Life : STEP BY STEP: How To Make Colour Changing Silly Putty! 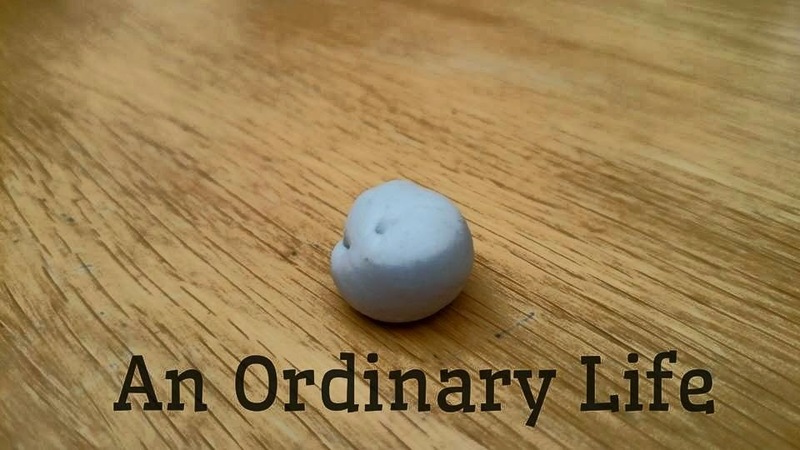 STEP BY STEP: How To Make Colour Changing Silly Putty! 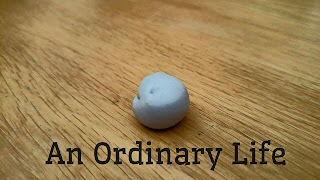 And this is how I made my colour changing silly putty and how you can make some too! 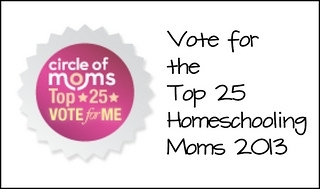 Links in this page are affiliate links and help support this blog and keep it running. Your help is appreciated! Thank you! PVA Glue, Transparent - I used white but transparent would be fun, I might use this next time! Add 30ml of glue to a clean dry container. 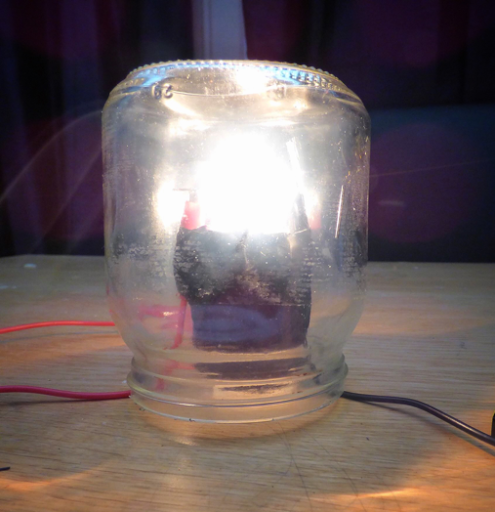 An old jam jar works fine. Add 10ml of thermochromic paint. Spray in some starch spray, a bit at a time until it becomes like slime. Stirring as you go. Then add some more until it becomes firmer. Sometimes it takes being left a few hours before it becomes a really good texture. Now you are ready to play with it! After warming it up in your hand, place it on a table and blow it. This should bring the temperature down and bring back the colour. And remember if you are using clear PVA glue then it will be a transparent polymer! Inside the thermochromic ink, or paint, are thermochromatic liquid crystals (TLCs) these liquid crystals are dynamic - this means they have a force that stimulates change, in this case colour changing. Liquid crystals properties change depending on environmental conditions; TLCs display different colours in response to temperature changes. At lower temperatures TLCs are crystalline form - this means that the liquid crystals are mostly in a solid form at this stage. In this low temperature state, TLCs may not reflect much light at all, therefore, appearing black. When you apply warmth, increasing it bit by bit, you'll see the TLCs shift from black to just about every colour of the rainbow. This happens because as temperature rises, spacing between the crystals changes, and as a result, they reflect light differently. However there is another thermochromic liquid, the paint that I used for the silly putty in this experiment, the silly putty you see in the video. It's called Leuco dye ink. Leuco dye ink has a more durable chemistry that allows the users of these inks to apply them in many fun ways! Like with the colour changing silly putty, when the Leuco dye is cool it is one colour and when it is warmed it is another, unlike the TLCs which have many colours! Like the TLCs, leuco dyes are also microencapsulated into tiny droplets, this is what prevents them from reacting with or being damaged by other chemicals. Leuco dyes are coloured when cool and lose their colour, become transparent, when heated. When colours are mixed together, like blue with a yellow, you get a green colour and, instead of being transparent, when the paint is warmed it turns yellow! It seems all very magical when seeing this for the first time, especially little people, however the science behind how it works is quite basic. The microscopic capsules contain a dye, which is an organic acid and a solvent. At lower temperatures the solvent remains in a solid state, keeping the dye and acid in close proximity to each other, in this state they are able to reflect light and create colour. However, as the solvent warms, the dye and the acid separate; the colour is no longer visible and this is why any inks under the thermochromic ink is revealed! Leuco inks are far more dependable when it comes to temperature and colour change, because they have an exact temperature that they will reveal a different colour or become transparent. 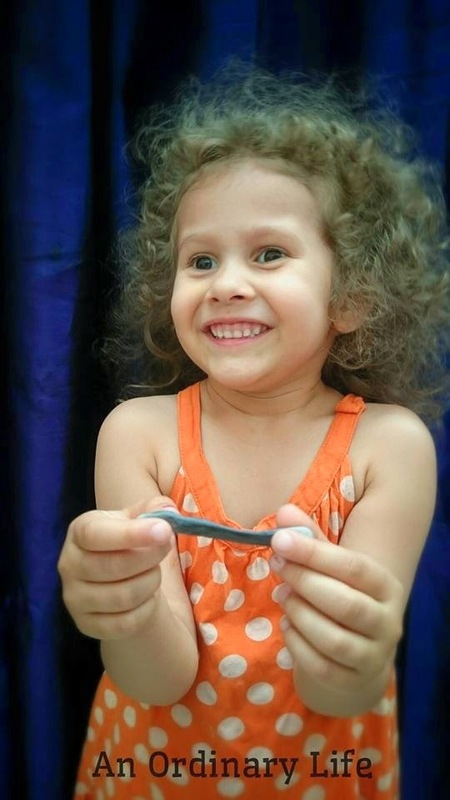 If you want to learn more about polymers, go to my post: How to make silly putty. Senseless Putty comes bundled in a bit plastic egg so you can keep it safe when you're not playing. 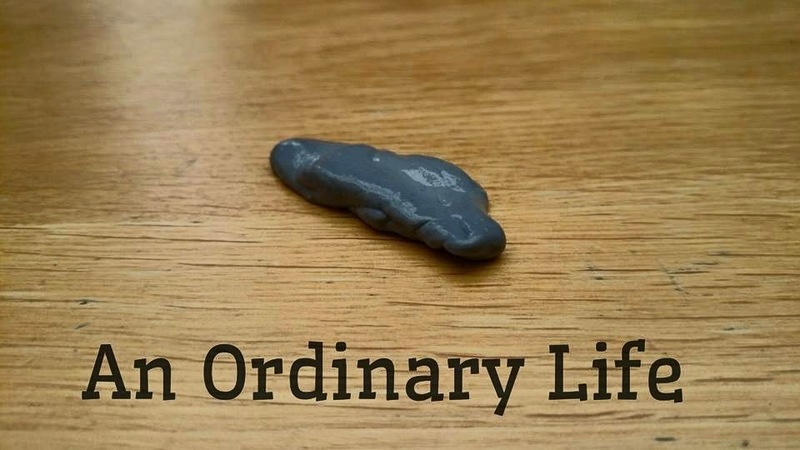 Shading Changing Silly Putty assists ease with focusing on and make work more fun! Simply great that you described all the actions step by step, as it will avoid mistakes when you do this for the first time.